Germans can't say "squirrel", but can you say "Eichhörnchen"? | ui. 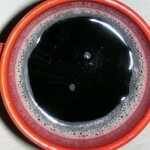 der blog. Veröffentlicht vonui. 20. Februar 2013 29. 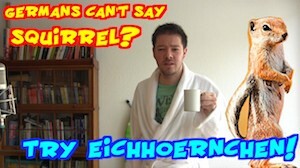 April 2014 Veröffentliche einen Kommentar zu Germans can’t say „squirrel“, but can you say „Eichhörnchen“? A challenge for the english speaking world! Everybody knows germans can’t say „squirrel„. But is that true? And for the rest of the world, here’s your Challenge: Try saying „Eichhörnchen„! I’m looking forward to your video replies! Let’s do this, Germany vs. the world! squirrel pic under public domain.